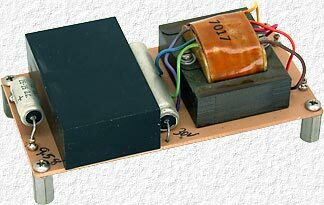 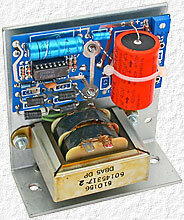 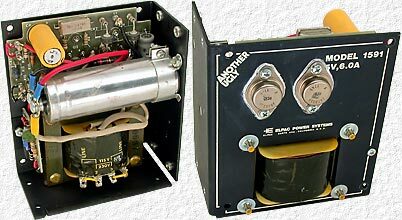 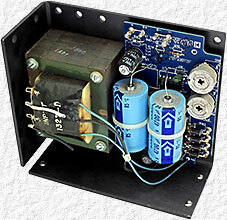 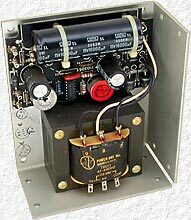 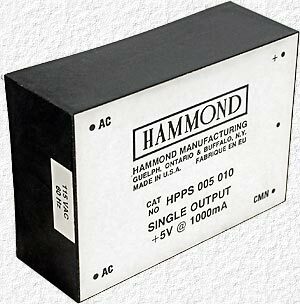 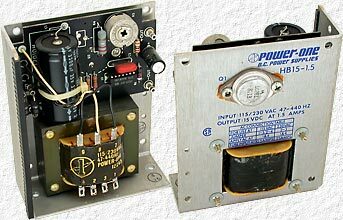 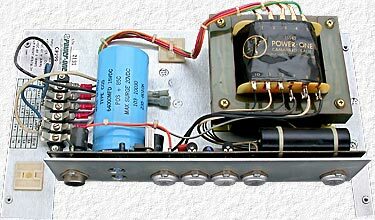 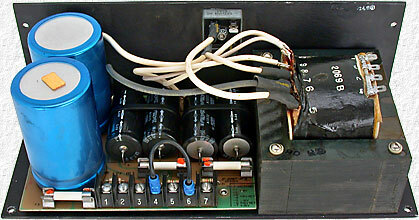 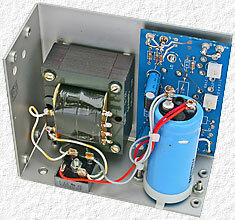 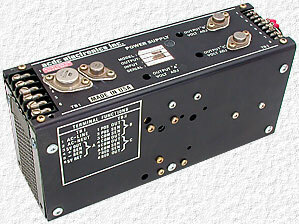 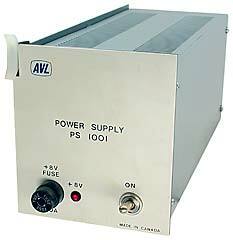 One has to be crazy to build a power supply from scratch when they can buy one for what the transformer costs alone. 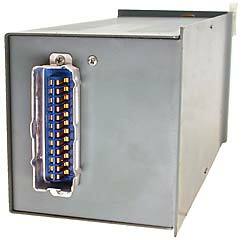 This likely also means I'm crazy to sell them for so little, but I have more then I can ever use and need the extra space. 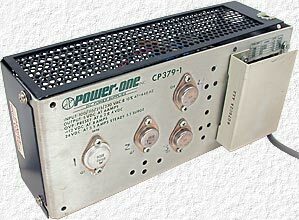 Sierracin data is hard to find, but from the model number this appears to be a 12V 3A supply, however current limiting is set to 4A so this may actually be a 12V 4A supply.